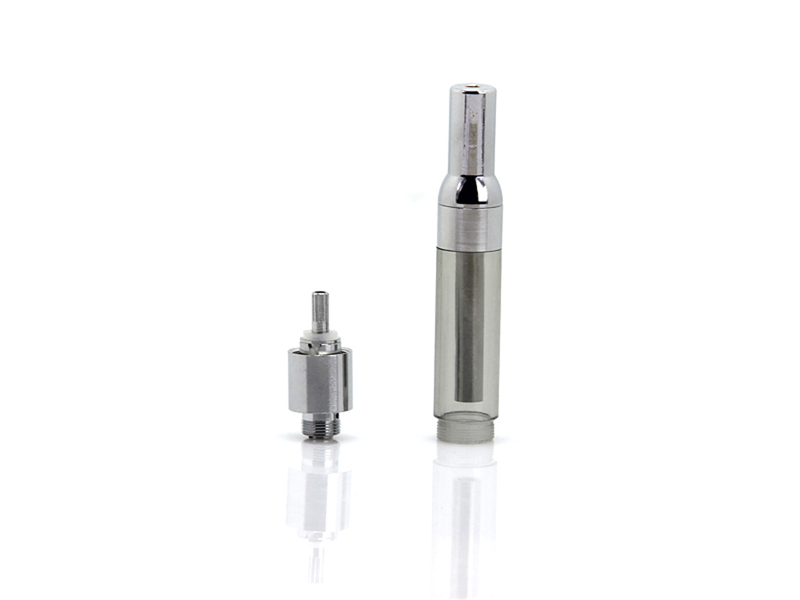 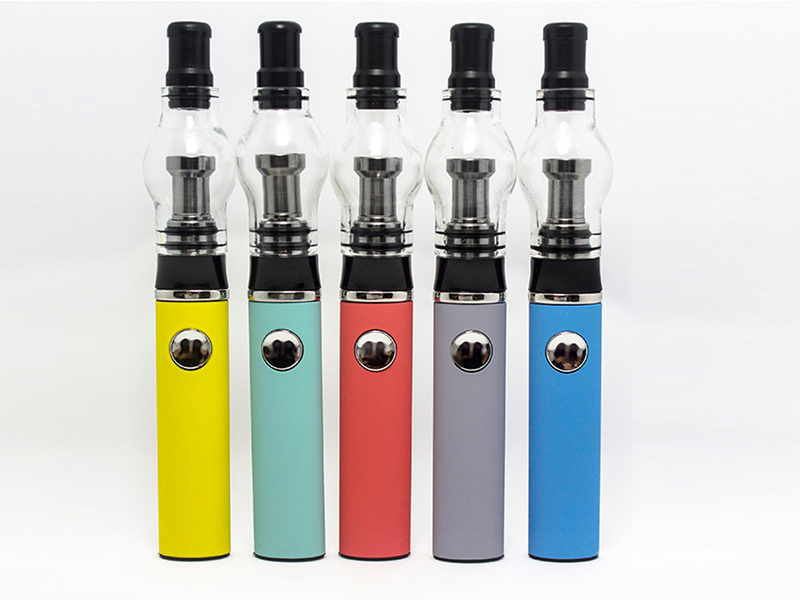 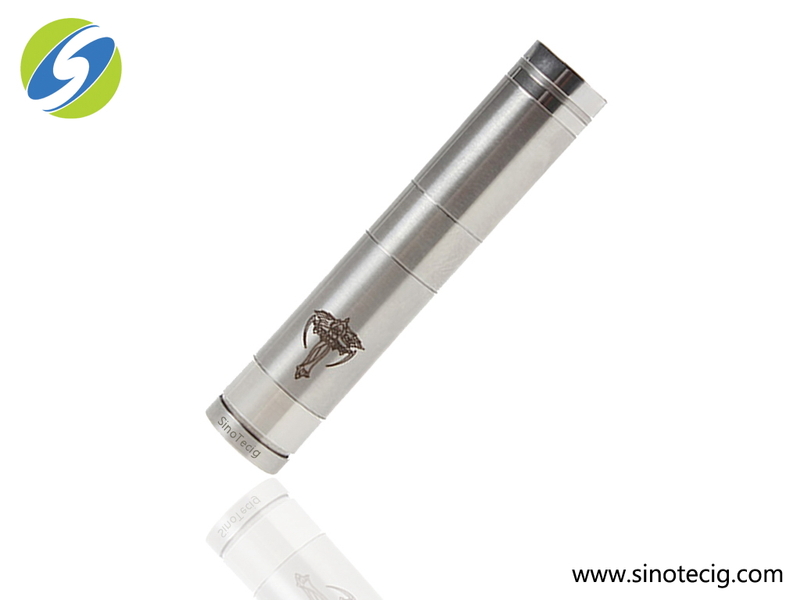 As the leading Electronic Cigarettes manufacturer in china, SinoT ecig offers wholesale of various high quality Ecig Starter Kits, Dry Herb Vaporizer Pen, Wax Vaporizer Pen, E Vape Mods, Disposable E cigarettes, Clearomizer, E Cigarette Batteries, E Cig Accessories and E-Liquid. 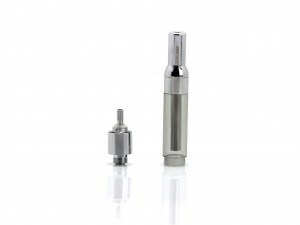 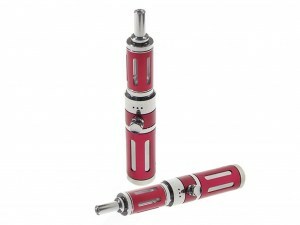 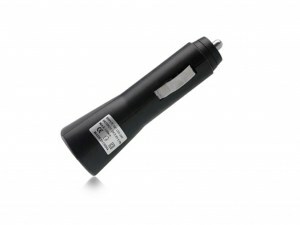 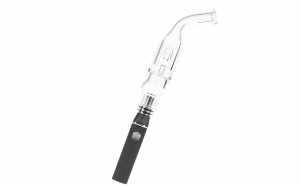 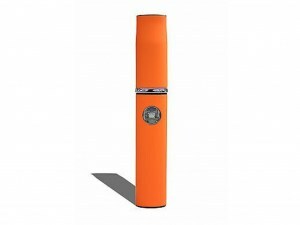 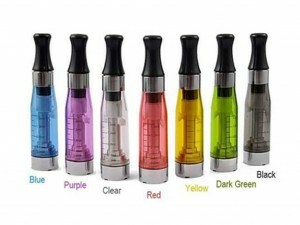 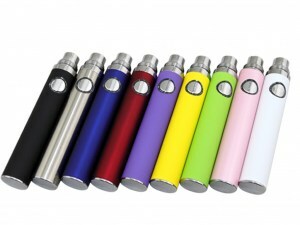 There so many choices, how do you choose the right Electronic Cigarettes and Accessories for you? 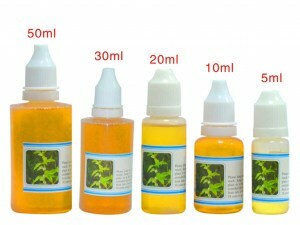 The products information below provides you with a brief description of all the products we offer. Whether you want to start small with Disposable E cig, maximize your savings with a E-cigs Starter Kit, or buy more Ecig Accessories，putting together your order is the best options.